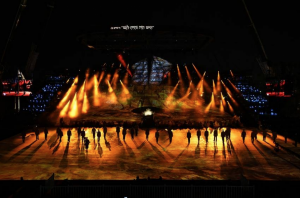 Jerusalem, Israel – Green-GO, the innovative Ethernet-based digital intercom system for event production and broadcast, played a key role in Israel’s 70th anniversary Independence Day celebrations in April 2018. Meeting the communications needs for stage and broadcast crews, Green-GO’s technology impressed with its plug-and-play setup, faultless sound and rock-solid performance throughout the spectacular televised show. were on a bigger scale than ever before, with VIPs including the prime minister of Israel and the army’s chief of staff in attendance. 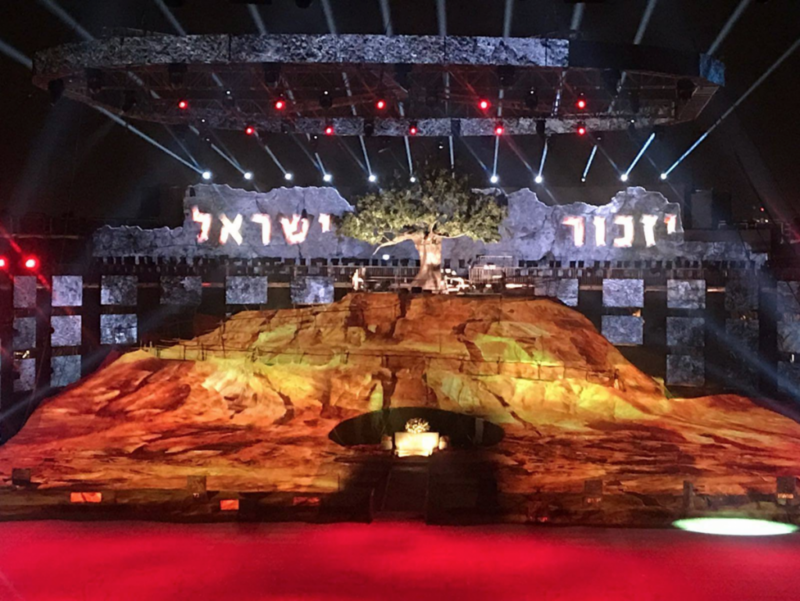 The production team understood that this was Israel’s biggest Independence Day celebration to date, and that they would be working in probably one of the most complex RF environments they would encounter. Responsible for the management of the comms systems during the event was system audio engineer, Uriyah Rubin. 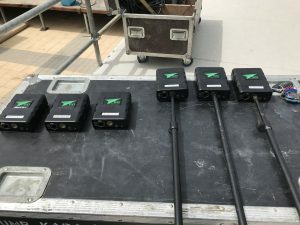 The Green-GO systems provided by AB Electronics included 10 wired Beltpack BPX and 14 Wireless Beltpack WBPX units for use by key members of the event production and broadcast crew. Also included were 8 Green-GO Wireless Antennas and a Green-GO MCX Multi-Channel Rack Station unit, which offers direct access to 32 separate users or groups through individual multi-colour buttons.